Taking a food tour in San Francisco is really a no brainer as San Francisco is a city full of culinary delights from artisan coffee to fresh caught seafood to old-fashioned ice cream. We didn’t hesitate when Avital Food Tours asked us to review one of their walking food tours. Currently, this small company offers food tours in several iconic San Francisco neighborhoods including the Mission District, Haight-Ashbury, North Beach, and Union Square. What is unique about the company is that not only do they take you to local culinary destinations and allow you to meet restaurant owners and chefs, but they also focus on providing participants with local history and little known local lore about the neighborhood. We’ll share our experience of eating our way through San Francisco’s North Beach neighborhood and also provide readers with a chance to win 2 tickets to experience an Avital Food Tour of their choice! Avital Food Tours is a small local business that was founded by Avital Ungar, a native of San Francisco and avid lover of food and travel. After traveling abroad as a tourist, Avital brought the idea of traveling around one’s own city as a tourist and discovering the hidden gems that we often walk and drive past on our daily commutes. 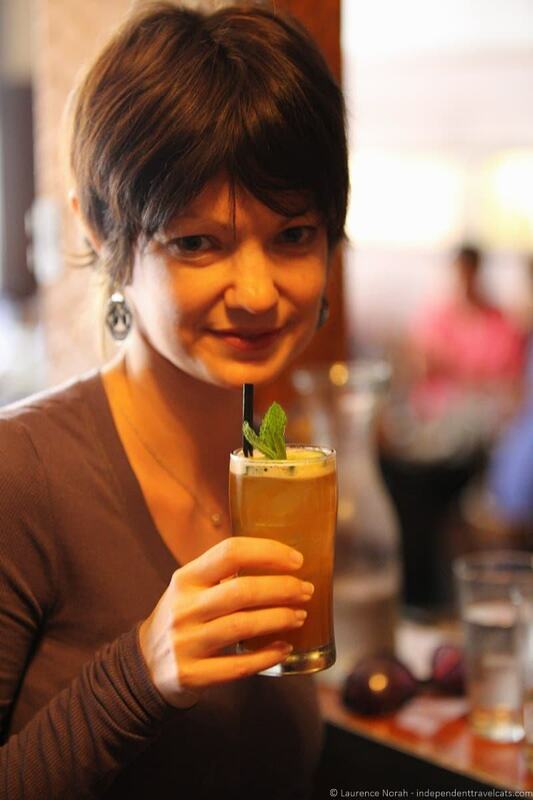 She started Avital Food Tours at the age of 25 to combine her love of both food and discovering the history and culture of the area that inspired the food. Each of the tours focuses on a separate neighborhood with a different set of culinary experiences. 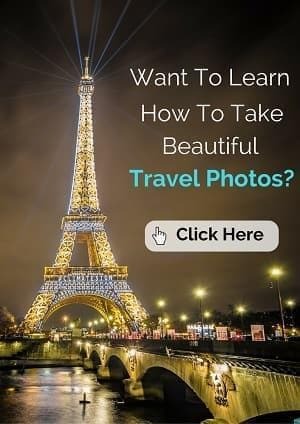 What food tours do they offer? They currently offer group food tours in San Francisco’s Mission District, Haight-Ashbury, and North Beach neighborhoods. They also offer a craft cocktail tour in the Union Square neighborhood. The company is also currently running a Best of San Francisco private food tour that looks really interesting. You can also contact the company if you are interested in a private food tour or one for a large group, corporate tour, or special occasion. UPDATE: They now also run food tours in Los Angeles, California. What are the tour sizes? Typically group tours range up to 12 people. 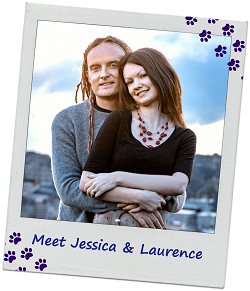 You can also book a private tour if you have a particularly large group or would like to have an intimate tour with just your party. These tours are tailored to both visitors and locals in San Francisco who want to experience a variety of classic and trendy food stops in a particular neighborhood. 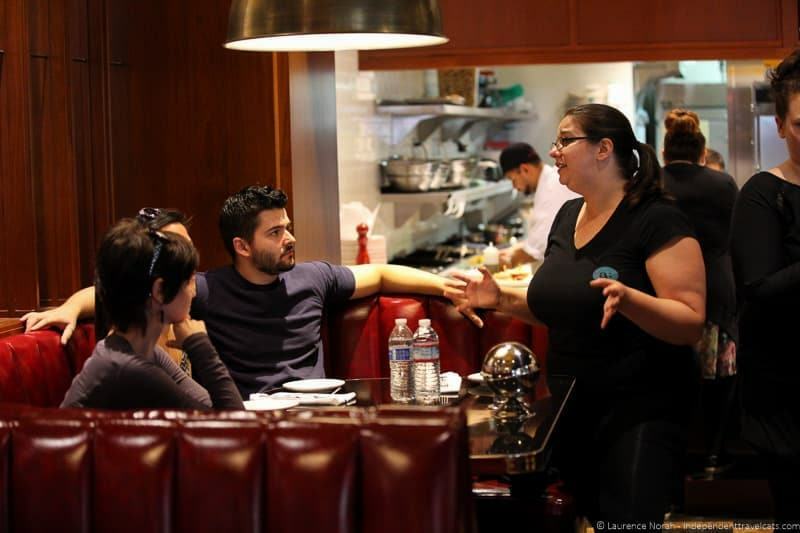 In addition to getting tasty nibbles at each stop, participants also often have the opportunity to hear a little from the chef, owner, or other food industry worker at the restaurant. These tours are also for those who are interested in learning more about the history and culture of the neighborhood. The content is not as well suited for younger children and many of the tours restrict children under the age of 21. The tours also involve a fair bit of walking so those with mobility issues should contact Avital Food Tours before booking to ensure that the tour would be appropriate. Vegetarian options are usually available and many food allergies and restrictions can be taken into account with proper notice, but please inquire before booking. How do I make a reservation or contact Avital Food Tours? As noted, we chose after much deliberation the North Beach tour although Laurence was partial to the Mission District food tour or the Union Square Craft Cocktail tour. However, in the end the Italian food won out, especially since there was the promise of a cannoli at the end of the tour. We arrived in San Francisco and took public transportation to get from Fisherman’s Wharf (where we had been visiting Madame Tussauds San Francisco for some interesting selfies!) to the North Beach neighborhood. Public transportation is usually quite easy for getting around San Francisco but you can also park and our booking reservation came with directions about nearest parking options. We didn’t have any problem locating the meeting spot, and our guide Leila was already there wearing an Avital Tours shirt. We were joined by a nice couple from Canada and we were happy to have a small intimate group for our afternoon tour. The tour started with a bit of history related to the history of North Beach which used to be a portion of the infamous Barbary Coast. The Barbary Coast arose as a result of the large influx of people coming to San Francisco during the Gold Rush, and the area that is now North Beach was a fairly unsavory lawless area of town filled with dance halls, saloons, prostitution, and crime. Leila pointed out original buildings and sights of importance from this time period that were lucky to have survived the 1906 earthquake and fire as we walked along the streets. We also paid a quick visit to an arts supplies store which has a secret hidden in its basement: a small portion of a hidden tunnel which helped illustrate the history of Prohibition and the rise of speakeasies in San Francisco from 1920 to 1933. This tunnel was part of a large network of secret tunnels dug under the city to facilitate the transport and storage of alcohol throughout the city. 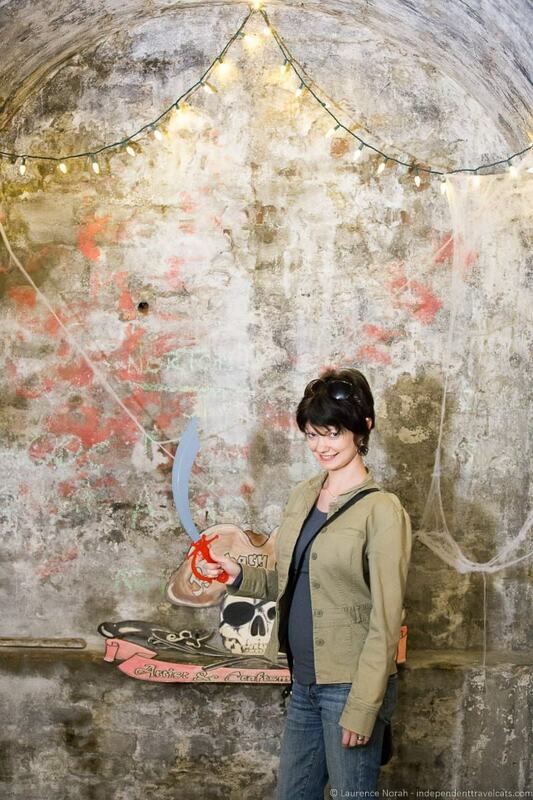 During the tour, historical buildings, murals, and art installations were also pointed out. 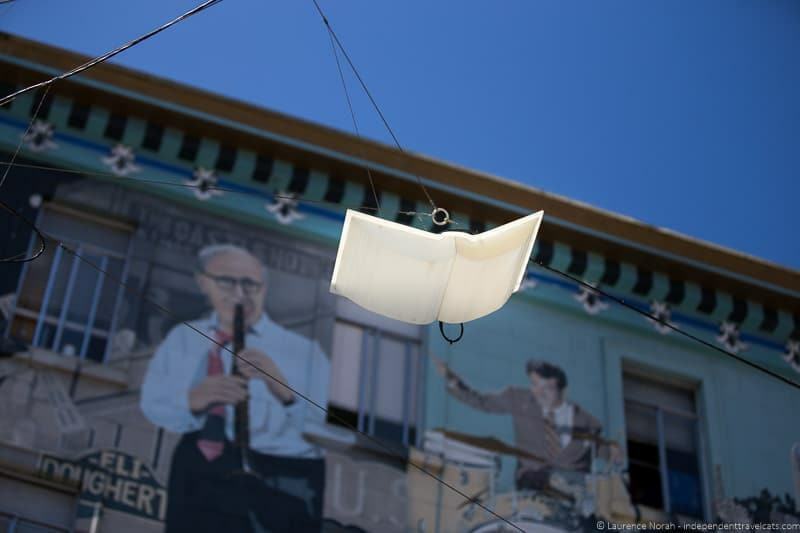 One of the most memorable to us was the art installation of “flying books” at the intersection of North Beach and Chinatown. In addition to the books hanging overhead, there is also writing all over the stones underneath in various languages, symbolizing the mixing and harmony of languages and cultures in San Francisco. 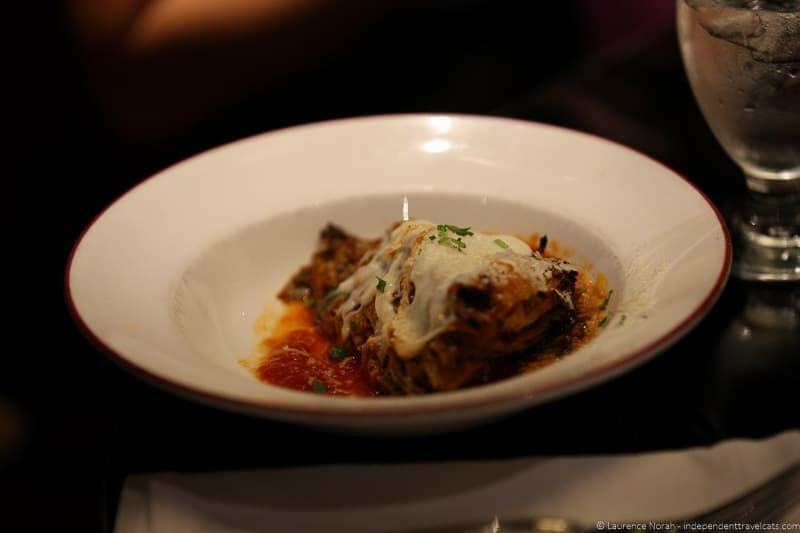 It would be easy to pass by 15 Romolo as it is located at a nondescript location in an alley. This location was once home to speakeasies, brothels, and most famously, The Basque Hotel which served family-style meals and drinks to both boarders and locals in this area for decades. Today 15 Romolo serves craft cocktails and drinks at its bar as well as a nice selection of casual dining options from its kitchen. Here, we tried their take on a Pimm’s Cup which included Pimm’s, cucumber, mint, lemon juice, ginger, bitters, and soda water. I am neither a big fan of Pimm’s or ginger but it was surprisingly very refreshing and Laurence, being British, loved it! We got an opportunity to chat briefly with one of the bartenders, Andrew, who told us that 15 Romolo was one of the first in San Francisco to begin making craft house cocktails and explained that most bars put their own twists on the Pimm’s Cup. 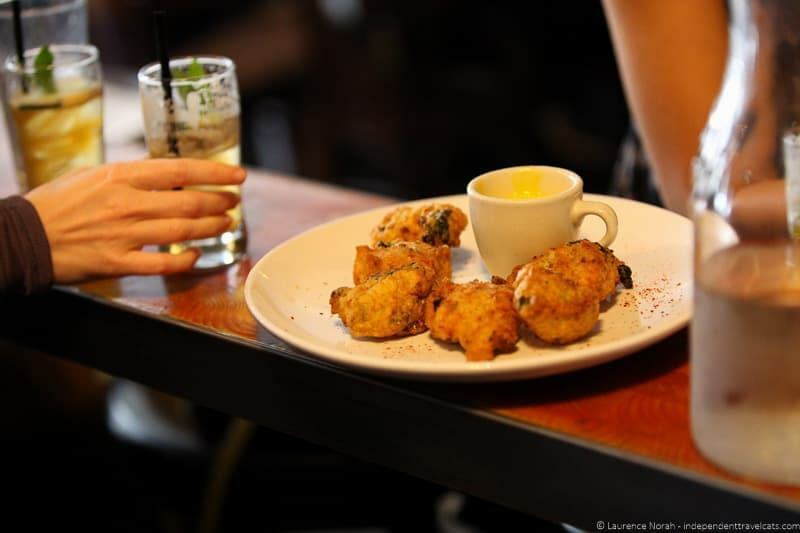 Our drinks were paired with a plate of Country Ham and Kale fritters to share which were very tasty. I noticed they serve something called Pinch Drunk Brunch which sounded like a good reason to return! Our second food stop was at a classic Italian restaurant named Original Joe’s right off the most popular and recognizable green space in North Beach, Washington Square which was one of the first city parks in San Francisco. Around this square you can find all kinds of Italian restaurants, bakeries, coffee shops, and social clubs. Original Joe’s was first opened in 1937 as a 14-stool counter diner and expanded and moved over the years to its current size and location today. Here we walked into a dining room framed in dark wood and were seated in a deep booth of scalloped red leather. The menu here is definitely filled with a number of Italian classics and the family who owns it are often walking around and talking to guests. We each had a half serving of the eggplant parmesan dish which was paired with a Sangiovese wine. All four of us were really surprised by how good the eggplant parmesan tasted here and it was honestly probably the best either Laurence or I have ever tried. The Executive Chef Sergio talked to us about his classic take on this dish and his time working as chef at Original Joe’s. Not all restaurants and food shops in North Beach are Italian and our next stop was at a Mexican-inspired restaurant called Tacolicious. This is not a normal stop on this tour but was a replacement since their usual partner, Ferry Plaza Seafood, is no longer open on Sunday afternoons which is when our tour was scheduled. I had actually been to a Tacolicious before as there is also a store located in Palo Alto near where I live. We each had chips and salsa and a cod taco at Tacolicious, and a vegetarian option was provided for one of the other tour members who is allergic to seafood. The restaurant manager, Wayne, came over to our table to talk to us about the cod tacos and their speciality salsa with mint. Tacolicious has one of the largest selections of tequila in San Francisco and the Canadian couple asked about the mezcal, and we were then graciously each offer a shot of the mezcal which is similar to tequila but made from a different type of agave plant. While I would have preferred a more historical North Beach Italian stop, the cod taco was quite good and the manager was very generous to offer us a taste of the mezcal as this was not part of the normal tour. Our final stop was to Stella Pastry & Cafe for the classic Italian dessert cannoli. The little bakery has a case full of all kinds of Italian goodies, including, fruit tarts, tiramisu, sfogliatella, and cakes. Leila, our tour guide, also highly recommended the cafe’s house speciality, the sacripintina cake, which is one of the store’s most popular items. Normally guests on Avital Food Tours will get the chance to try their hand at filling a cannoli but we didn’t get a chance here as normally the tour would stop at A. Cavalli & Co. where this can be done. The cannoli at Stella’s uses the traditional outside and smooth ricotta cheese filling but adds a modern twist by adding chocolate chips to the filling, which was quite delicious. Laurence and I also ordered an espresso to go with our cannoli, which was a nice pick-me-up as we had a plane to catch to Walla Walla, Washington after the tour. Overall, we had a very nice experience with Avital Food Tours. Our guide, Leila, was really personable and knew a lot about both the area and the food we tasted. I really enjoyed that the walking tour included quite a bit of historical and cultural knowledge about North Beach as this made it more interesting to me rather than just tasting food. All of the food and drinks we had were quite good although I was a bit disappointed that we did not get to go to some of the normal Italian stops on this tour due to some changes in restaurant hours. 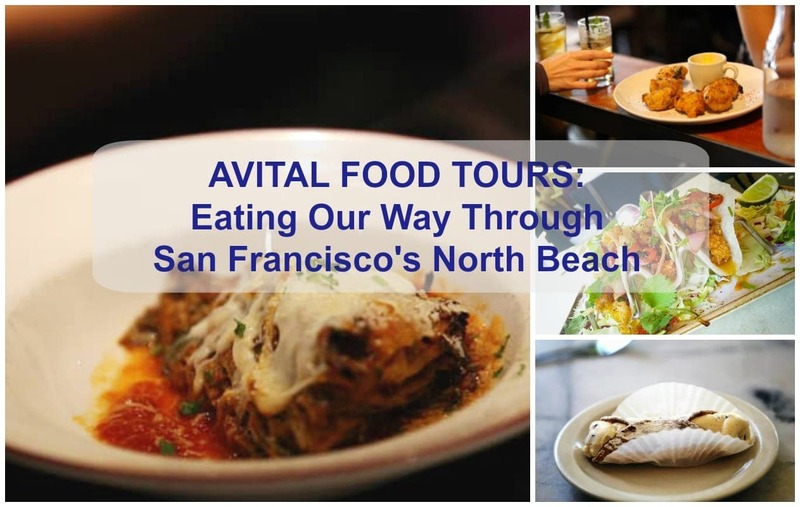 However all future North Beach tours should include the pizza and seafood stops as Avital Food Tours is changing their tour times to accommodate the restaurant hour changes. 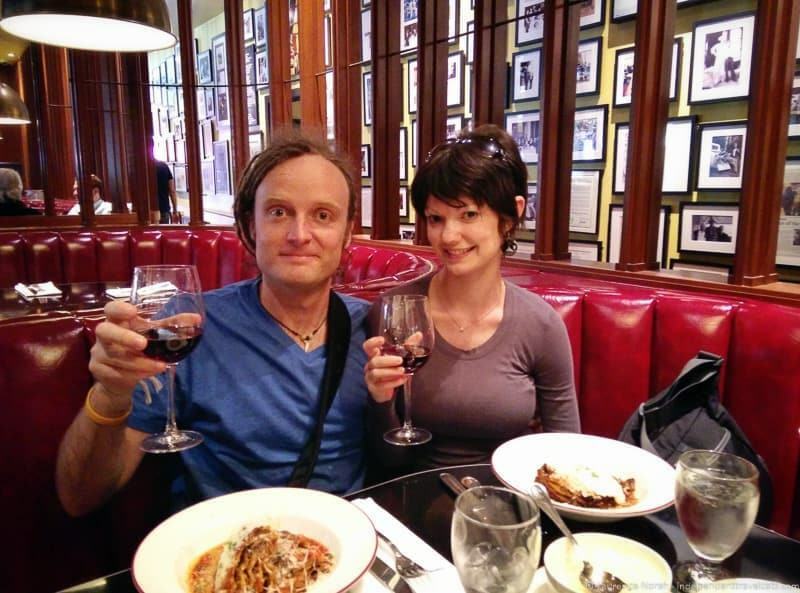 I think Laurence and I’s favorite stop was for eggplant parmesan and wine at Original Joe’s. 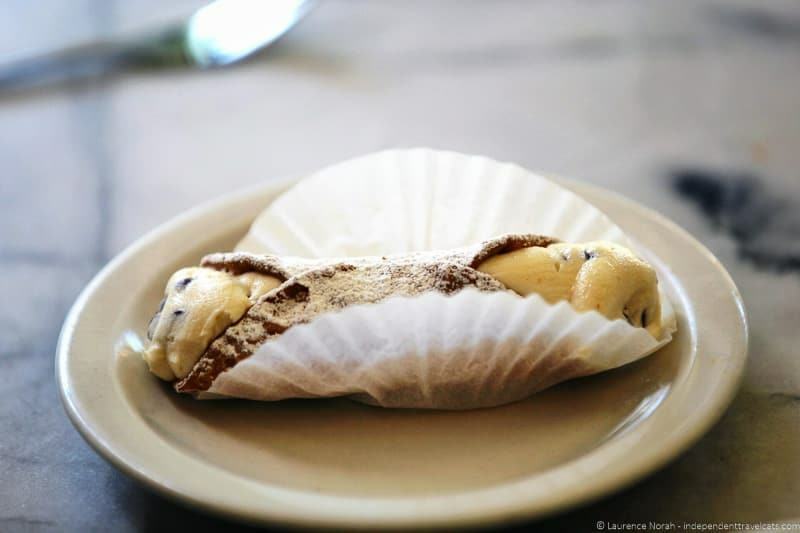 Of course, a cannoli is always a perfect ending to an Italian meal! Avital Food Tours is a great small local business and we were happy to have the chance to take their tour and learn more about their company. We specifically took only the North Beach Food Tour but they have several other food tours that you can check out on the Avital Food Tours website. We’d love to try the rest! If you are living or visiting San Francisco, we definitely recommend you take a food tour, whether it be from Avital Food Tours, or another company, this is a city filled with culinary delights! San Francisco Avital Food Tour Tickets Giveaway! Avital Food Tours has graciously given us two (2) tickets to give away to a lucky reader. The tickets can be to ANY of the available group Avital Food Tours in San Francisco (except the private and custom tours) and you can check out the current food tour options. The tickets are redeemable at any time (e.g., there is no expiration date!!). Winners will be contacted by the email provided (so please use an email to enter that you check regularly); if winner does not respond to email within 72 hours, another winner will be chosen. A discount code for the two free tickets will be emailed to the winner and the winner will need to make a reservation by phone or company website on an available tour to redeem the free tickets. The two (2) Avital Food Tour tickets are valued at USD $136.00+ but are not redeemable for cash, and can only be used to book a tour through Avital Food Tours. The tour offerings by Avital Food Tours, including all stops and tastings on these tours, are subject to change and are based on availability. Giveaway is open internationally but to redeem the tickets you will obviously need to be in San Francisco at some point in your future travels. The giveaway will end on May 24, 2015 at 12:00am PST. All entries will be checked for validity. 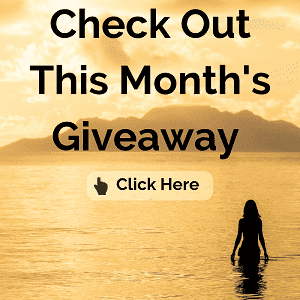 To enter the giveaway simply enter the Rafflecopter below. 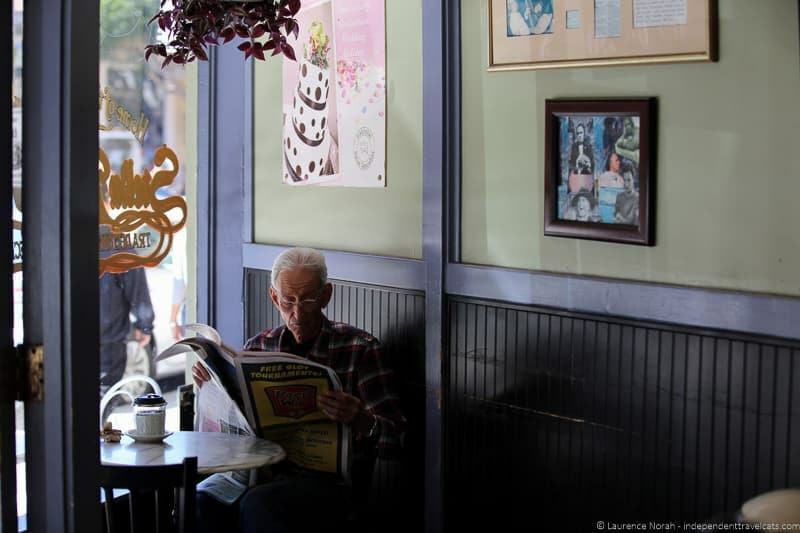 What do you think, would you take a food tour in San Francisco’s North Beach? Have you done a walking food tour in San Francisco or another city? As always, if you have any questions or comments, we love hearing from you! It looks like you had so much fun 🙂 I would love to take this tour. I would love to win Avital Food Tour tickets because I am planning to visit there this summer! I’d like to win because I’ve never been to San Francisco and I love food 🙂 I’d choose the North Beach tour. I love San Fran, food, and fun. 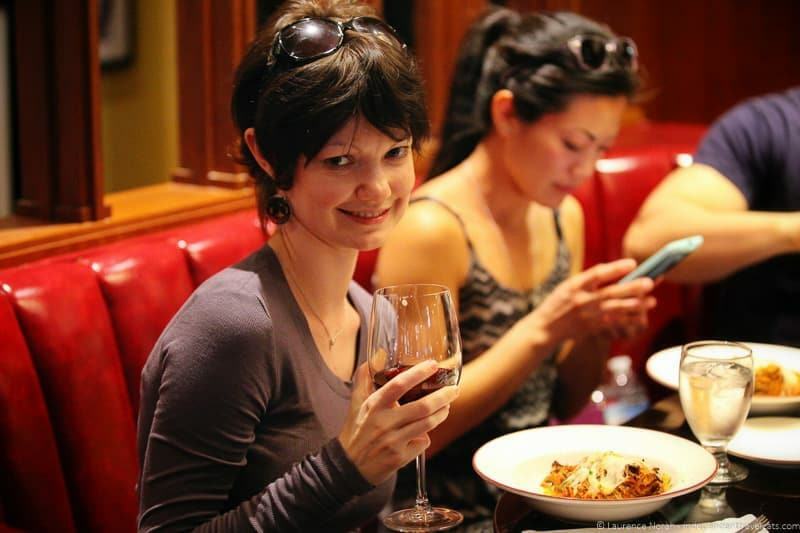 The MISSION DISTRICT FOOD TOUR sounds perfect for me! My brother received a full scholarship to Berkeley for the PhD program in Environmental Engineering. The Avital Food Tour would be perfect for his arrival to San Francisco. Either the North Beach and the Mission District would be great for the food tour. This would be wonderful. But if I had to pick one, I’d go on the Tacolicious tour! I’d love to try either Tacolicious or Stella Pastry and Cafe. Those tacos look delicious, or shall I say, Tacolicious. And I love sweets. I would want to try anything new in the pastry department. Ohhh yummy!!! In case if you have not figured it out yet – we love food. I’d love to do this. Yum! Food tours are always fun and an interesting way to learn about a city. I went on one in San Francisco in the same neighbourhood but the only place in common is the last one. I loved my cannoli from them. Really tasty! I must say there are so many great options its truly hard to choose at the moment. 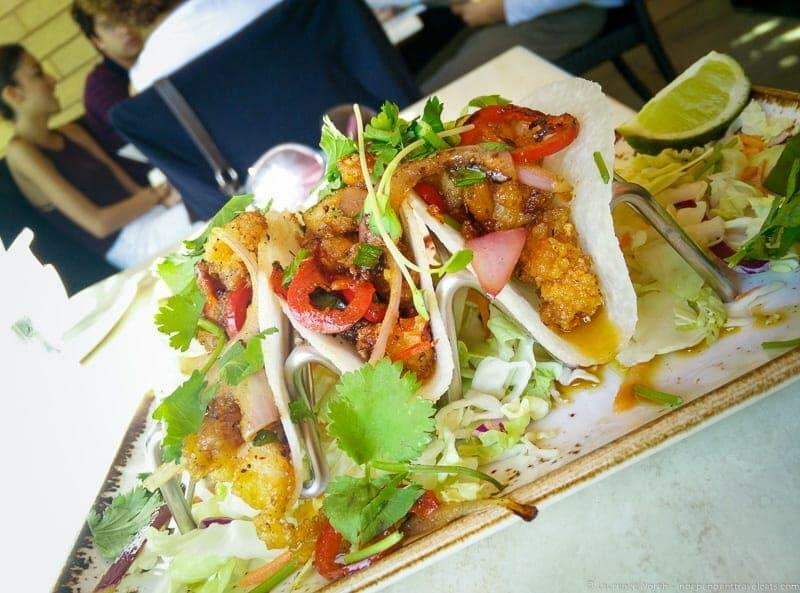 The Mission District Food Tour looks delicious. I have children with special needs so my outings are few and far between. This would be perfect as I live about an hour away. Sounds like a fun tour. Plus I don’t know if there is a better place to eat in San Francisco than North Beach. Had a delicious dinner there a few weeks ago. 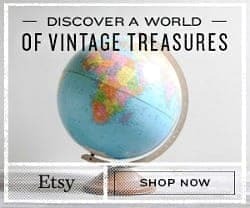 My husband and I are big foodies, so we would love this! It’s so hard to choose, but I think the Mission tour would be our choice. My boyfriend and I absolutely love trying new food, so this sounds like a fantastic day.. I can’t even decide which tour we’d like most! Maybe the walking tour? They all look so good! I am planning on a San Francisco trip in the nearish future, so this would be perfect. My partner and I are big foodies. I’m not sure which one we would pick. The tour you chose sounds awesome! I would love to go on a food tour because I love experiencing all the local cuisine anytime we travel. If I were the lucky winner, I would choose the North Beach Tour. I’d love to check out the Haight Ashbury food tour! So fun! I am overdue for a San Fransico trip! The Haigh Ashbury tour and the Mission both look so fun!